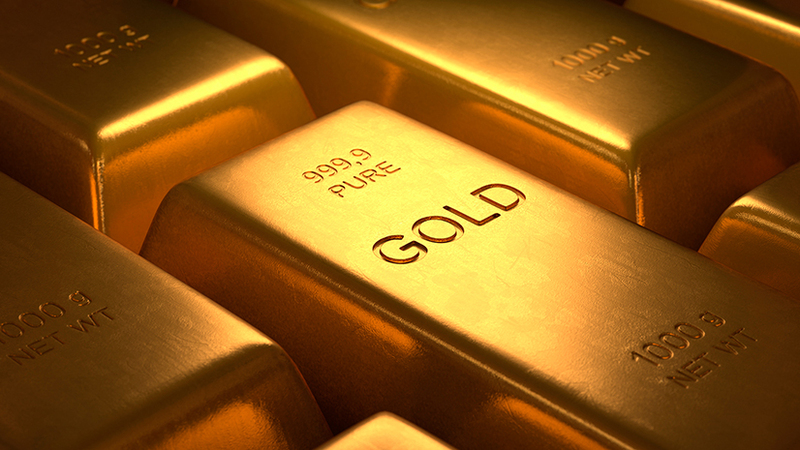 Find out why gold is a valuable metal element. Gold is a rare element, found in very small quantities on Earth. Gold is the most malleable of all the metals and can be moulded, cast or bent to make jewellery and coins. Throughout history, one element has fascinated people like no other: gold. This shiny, yellow metal has been a symbol of wealth and status for thousands of years, from Ancient Egypt right up to the present day. Gold is the most malleable of all metals.